Pretty much everyone has heard raving reviews about the Anastasia Beverly Hills Brow range, and they’re all true. 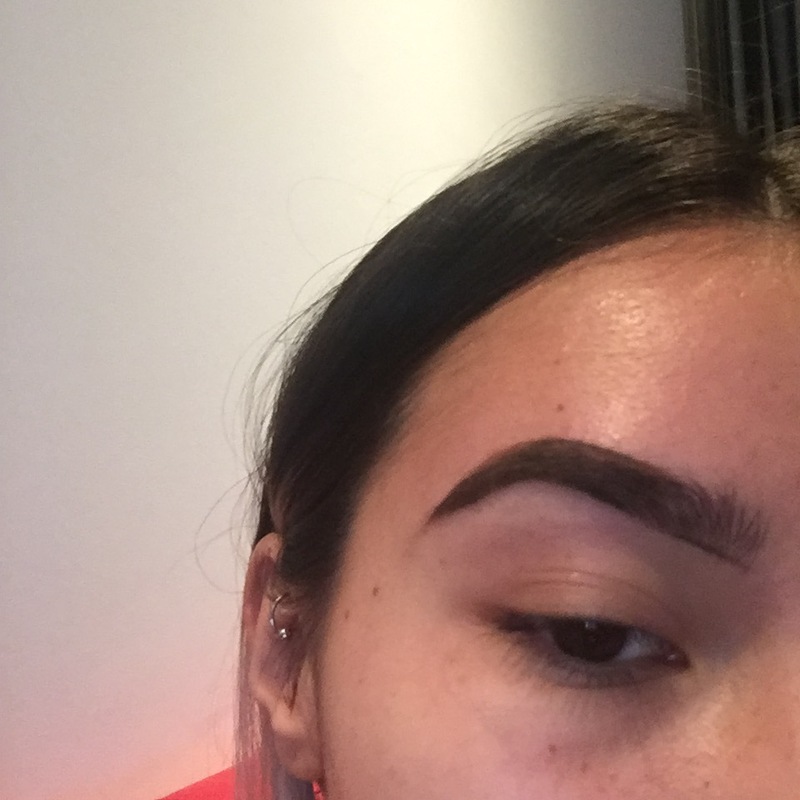 I have no idea where I would be brow-wise without the Anastasia Beverly Hills DipBrow Pomade. 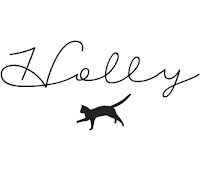 It the best make up product that I have ever bought, and I like to think of it as a little investment because the brow compliments do just keep coming. 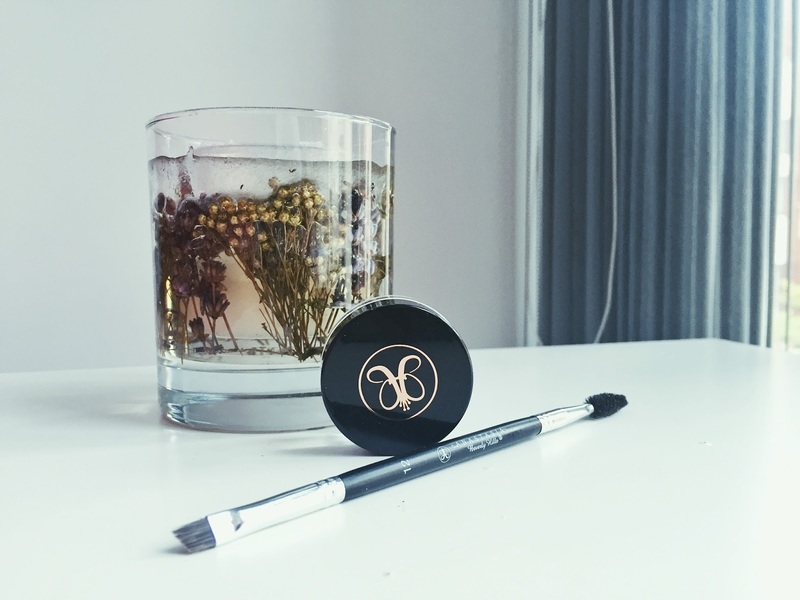 The thing that’s really great about the Anastasia Beverly Hills Brow range, is that there’s a product for everyone. For someone not so technical, or for those don’t want such a defined brow, Brow Wiz would be a perfect match. And speaking of perfect matches, ABH have a really good range of colours to suit all hair colours, they even cater for very pale blondes and red heads which is very rare for brow products. WAX/THREAD/TWEEZE YOUR BROWSYou don’t have to do this all the time, obviously, but I like to have a little check using the magnifying side of my vanity mirror to clean up any straying hairs. As you can see from the pictures in this post, I’m not strict with it and it doesn’t bother me if they’re not absolutely “perfect”. BRUSH OUT THE BROW HAIRSIt may seem a bit weird to comb your brows, but it’s the best way to get rid of any dust etc that may have built up in your brows, and to evenly distribute the hairs in their natural growth pattern.Take the “spoolie” (the weird mini brow comb thingy) and start at your inner brow, comb up and out. 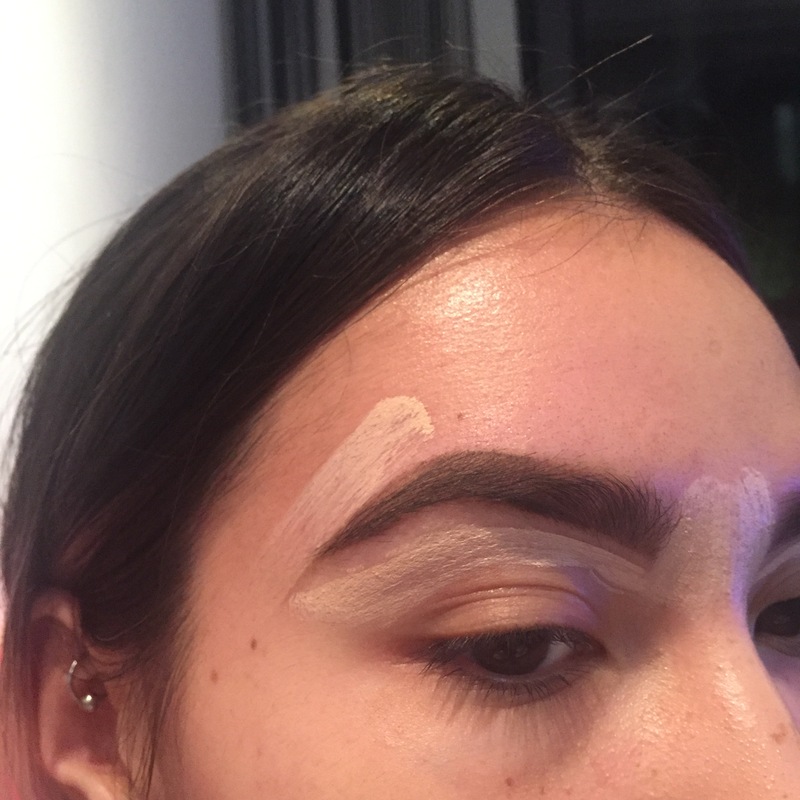 LINE THE ENTIRE BOTTOM OUTLINE OF YOUR BROWHere you have the freedom to follow your natural brow shape, or create a whole new one! 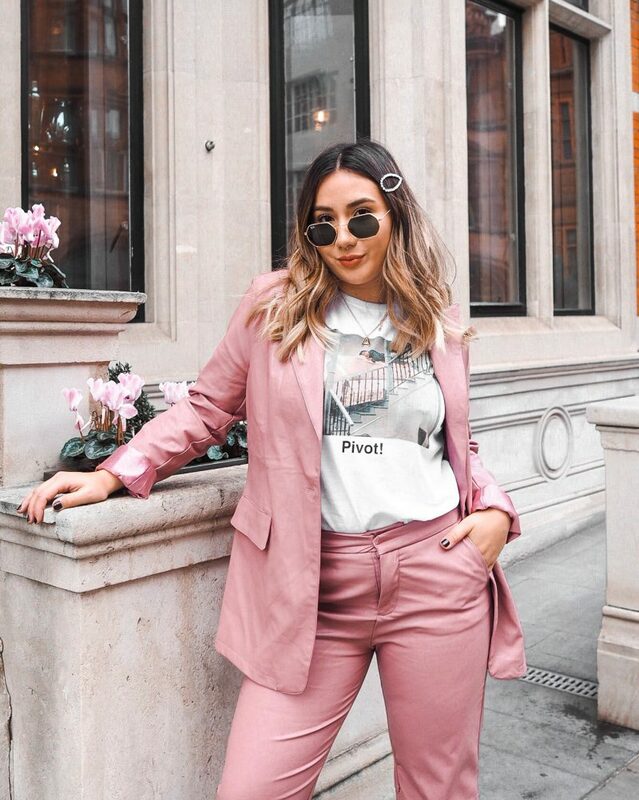 If you’re new to the dip brow game I would say stick to a natural shape, or just follow your regular eyebrow shape to get to grips with the technicality of the application. 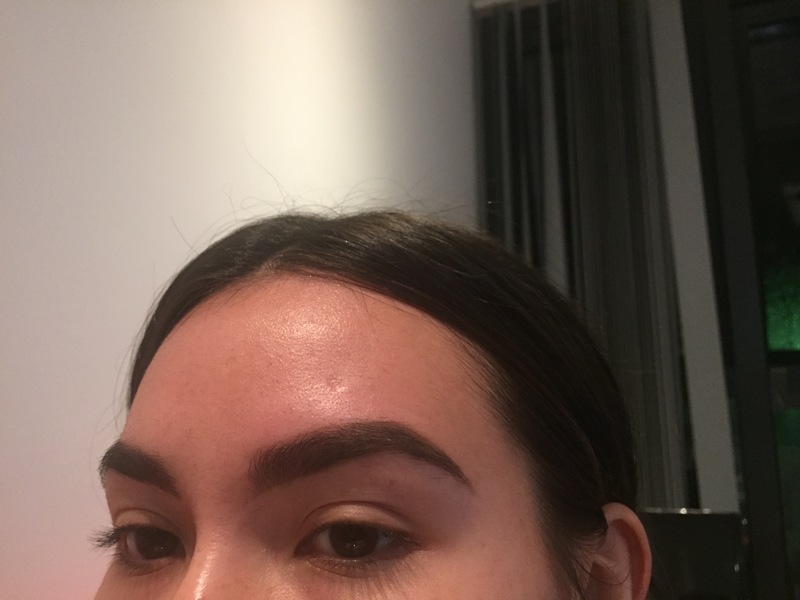 I always follow my natural brow shape because I’m quite happy with a slight angular brow.Take the angular side of the brow brush, pick up a tiny amount of dip brow. 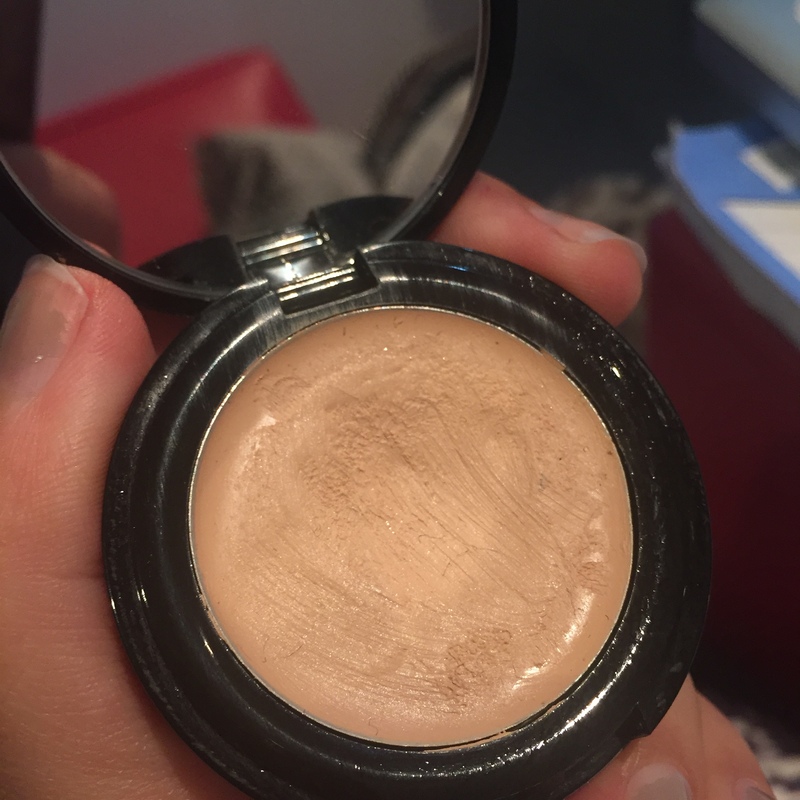 I personally, like to draw a very light line from one end of the pot to the other (if that makes any sense), this gets me perfect amount of product. No matter now much I pick up, I always dab some off on the back of my hand because this stuff is very easy to over use. 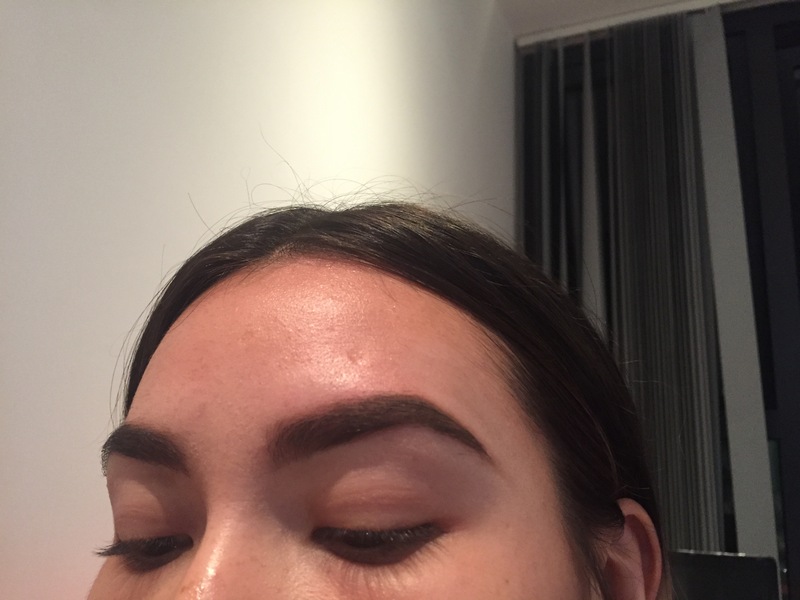 Its totally up to you, as this is the part that give the gradual/ombre brow effect. I choose 3/4 because it looks the most natural, yet doesn’t affect the boldness of the look. FILL IN THE LINESPretty self explanatory, fill in the outlines! 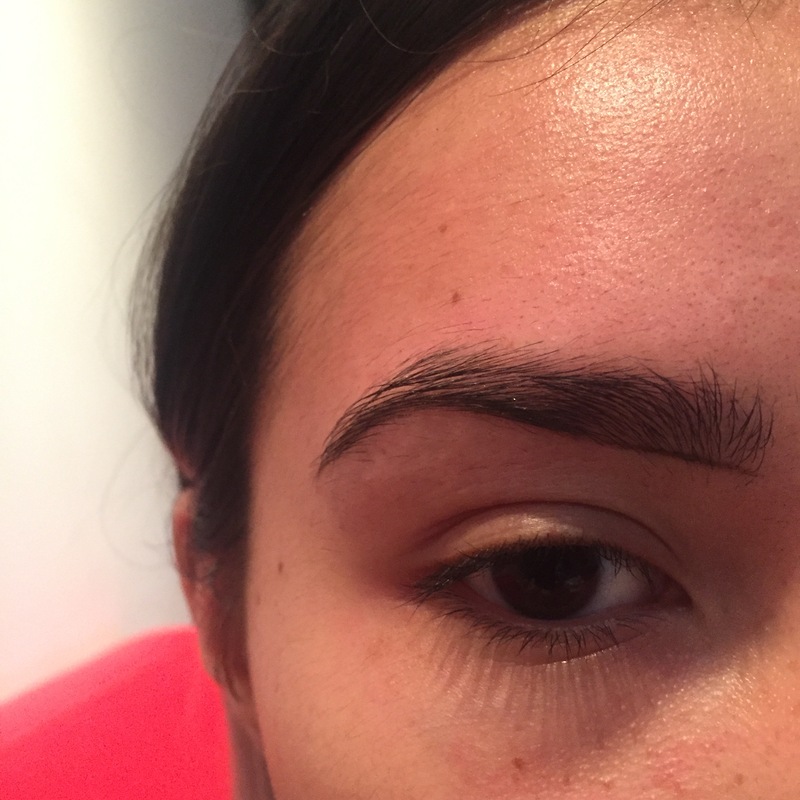 Use the thin line of product left on the bottom outline to blend up and out, this creates the gradual brow effect. You can also take the spoolie, and using the same movements, provide extra blending. 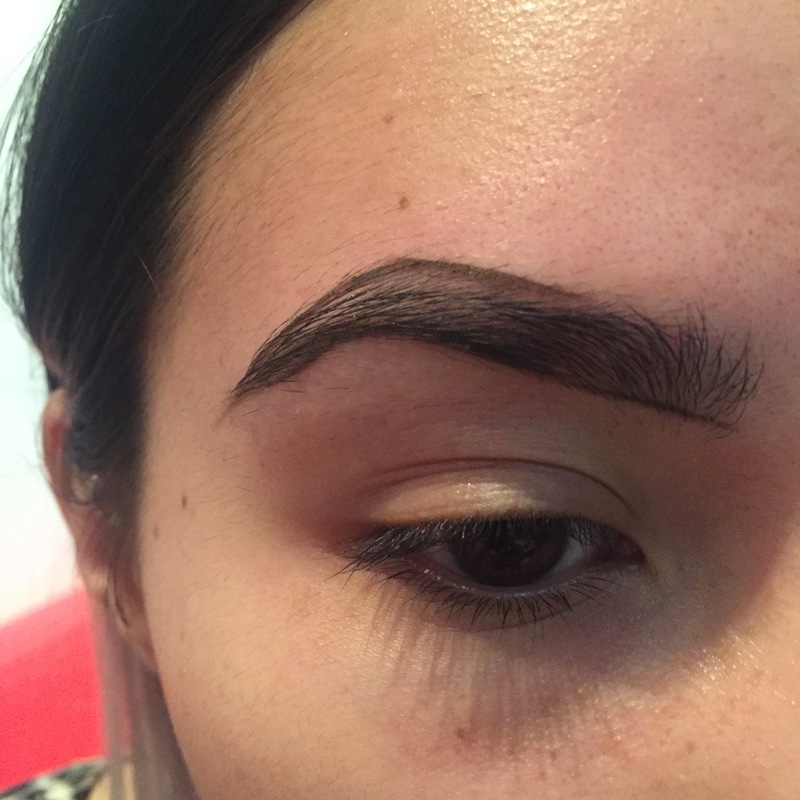 The key to getting that “sharp” end of your brow is the concealing, not the filling in! Here you can smooth all the lines out, create pointer brows, and just generally define, define, define. 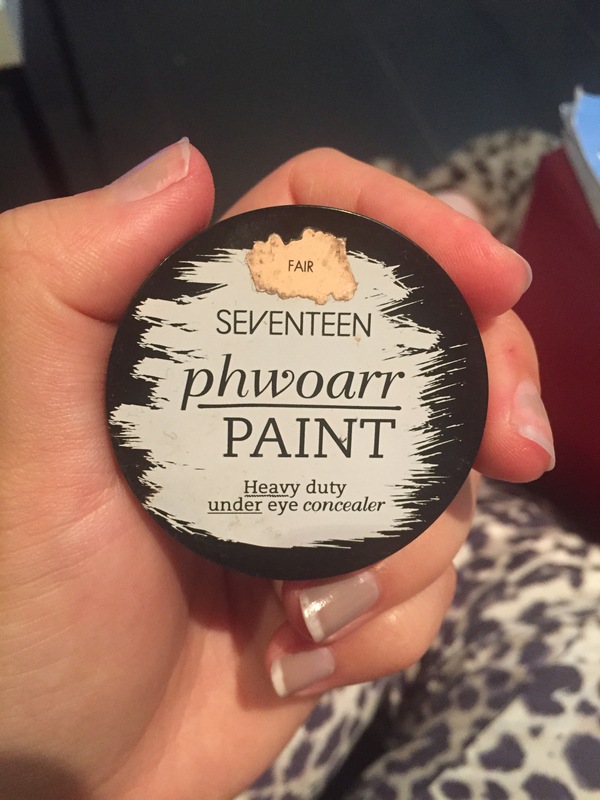 I like to use Seventeen Phwoarr Paint in Fair (£5.49/12g) as its more like a paste than a liquid, and stays put for hours! Also, it’s best to opt for a concealer one or two time lighter than your skin tone for extra drama, or to act as a highlight. Blend away, and then take a step back and admire your fierce set of brows.